Comparable to Bullseye LILY Lashes. Comparable to Bullseye KATY Lashes. 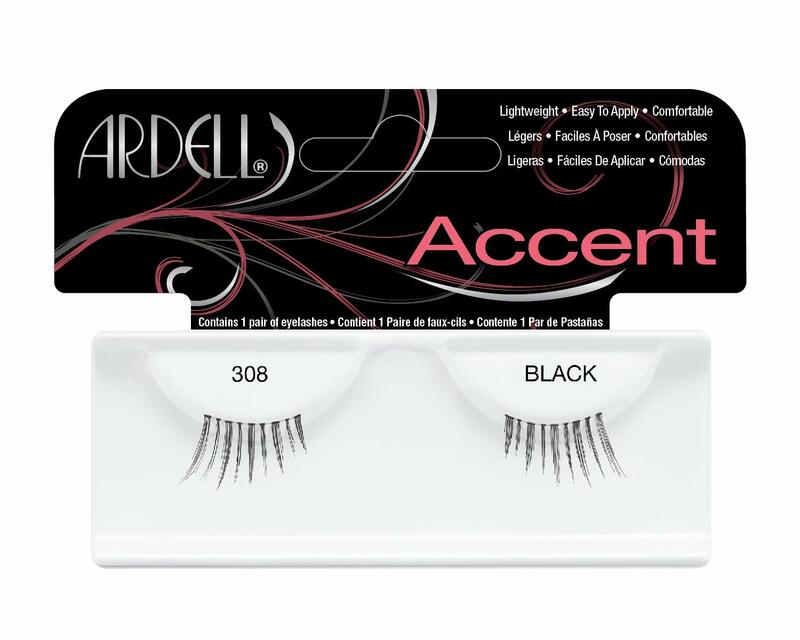 Also try Andrea Accents lash styles. 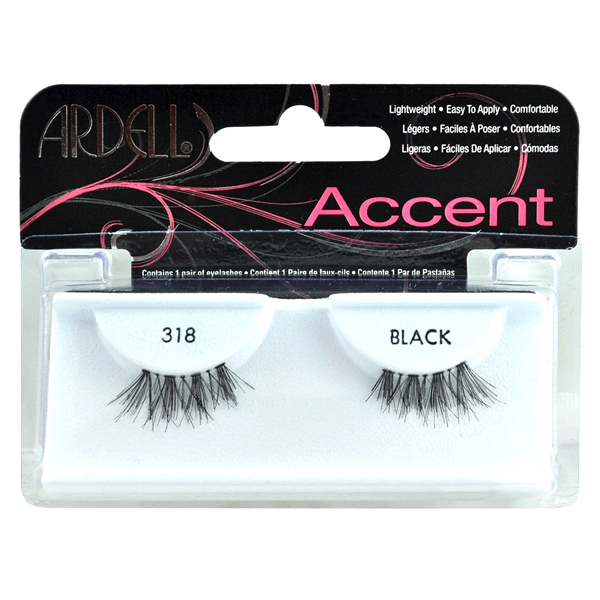 Creates enhanced volume along outer edge with Little Black Dress half lash and Andrea Accents Lash collection.